The NBA Playoffs will start Saturday with eight teams getting the postseason slate going. This comes after an eventful regular year that saw as many surprises as disappointments. 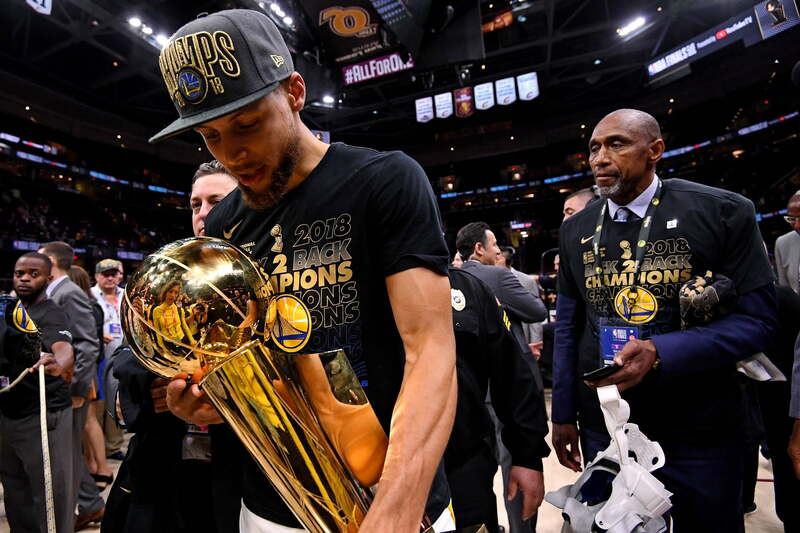 In the end, the four-time reigning Western Conference champion Golden State Warriors remain heavy favorites to bring home a third consecutive NBA title. Back east, the Milwaukee Bucks won a league-best 60 games. They’ll be challenged by talented teams such as the Toronto Raptors, Philadelphia 76ers and Boston Celtics. The good team over at My Top Sports Book put together some rather interesting odds for the playoffs. Here are some of the highlights. Golden State heads into the playoffs at -120 (or with 5/6 odds) to defend their championship. The Warriors are also at -200 (1/2) to take home the Western Conference title. Among Golden State’s biggest competitors out west, the Rockets come in with 13/2 odds while the Nuggets are at 12/1 and Thunder find themselves at 20/1. While the Warriors are big time favorites out west, a 60-win Bucks team isn’t drawing the same odds in the Eastern Conference. Milwaukee comes in at -160 (8/5 odds). Toronto is right behind them with 3/1 odds. Meanwhile, Philadephia (11/2) and Boston (6/1) come in third and fourth, respectively. It’s interesting that the Raptors are getting such good odds after struggling in the playoffs over the past several seasons. Set to take on Golden State in Round 1, the Los Angeles Clippers find themselves with the worst odds at +35000 (3500/1 odds). Back east, Blake Griffin and the Pistons are riding up the rear at +27500 (275/1). Meanwhile, both the Magic and Nets come in with 150/1 odds. The four likeliest Finals matchups all include the Golden State Warriors coming out of the west. Golden State taking on Milwaukee currently sits at 3/1. Given that both teams are No. 1 seeds, that’s not too surprising. Toronto-Golden State comes in at 5/1 with the Warriors playing Philadephia at 8/1 and Boston at 10/1. Of the non-Warriors matchups, the Rockets taking on Milwaukee come in at 18/1.